We are offering a wide range of HTMC - Panel to our valuable clients. Our offered panel is well known in the industry for its various features. The provided panel is available in different sizes and designs as per the demands of our clients. Apart from this, provided panel is manufactured using supreme quality components and ultra-modern technology. 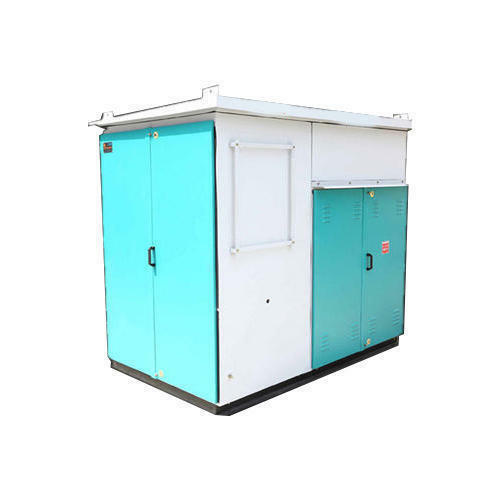 Established in the year 1995, we, “Power-Grid Switchgear Pvt. Ltd.”, are an illustrious organization, engaged in manufacturing and exporting a wide range of AB Switches, Drop Out fuses, Earthing Material, Porcelain Insulators etc. The entire range is designed and developed under the guidance of engineers by our professionals, keeping in mind the safety of our customers. To manufacture these products, we make use of optimum-grade materials that are sourced from reliable vendors of the industry. We have constructed a sophisticated infrastructure unit at our premises, which enables us to manufacture the entire range in proper manner as it is segregated by us into different departments. Manufacturing, quality controlling and warehousing are some of the departments of our infrastructure handles by our team of experts. In addition, we have knitted a vast distribution network, which enables us to dispatch our range in committed time-period to attain their maximum satisfaction. Gujarat Electric Board, Ahmedabad, Gujarat, Electrical Contractor and HT Consumer, Ahmedabad, Gujarat and Electricity Company, Ahmedabad, Gujarat are our prominent customers. Dubai, Oman, Iraq, Mauritius, Congo, Nigeria, Mozambique, Zambia and Kenya are our main exporting countries.